Book now for Chinwag's Careers Day at Digital Shoreditch, meet the industry's leading employers including agencies, top brands and exciting start-ups. Plus improve your job-hunt with a fantastic programme of must-have advice with our Portfolio Reviews from Vitamin T, CV Surgeries with Chinwag Jobs, and Creativity & Ideas Workshops by Hyper Island. 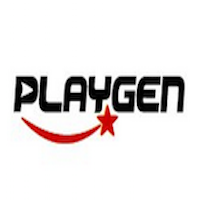 More companies are being added regularly, so keep checking back. If your organisation is recruiting, find out more about getting involved. The Careers Fair (10am - 5pm) runs in Digital Shoreditch's unique "Big Top" venue with lightning presentations on the main stage, a chill-out area and a host of the leading employers looking for new recruits. N.B. These programmes require separate booking (please register for the Careers Day first). If you have a question, please head over to our FAQ's page for answers to some of our most common questions. 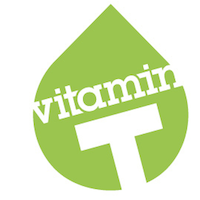 Vitamin T is a division of Aquent and focuses exclusively on serving the unique creative, digital and marketing staffing needs of businesses like yours. Businesses who rely on innovative and technology-savvy talent to succeed. Is your company recruiting? Want to exhibit? There's still space available as well as opportunities for your team to support the 500+ delegates attending with mentoring support.